Discover Your Unique Design and Learn to Thrive In It! 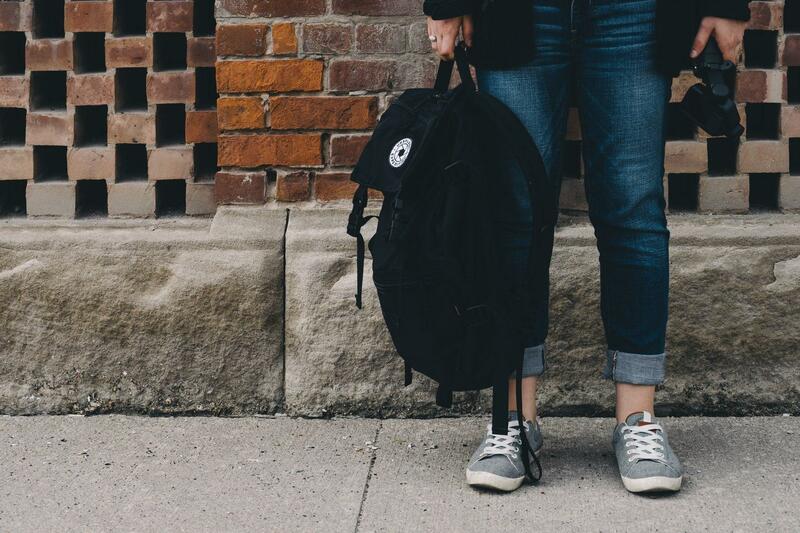 LifeSmart Publishing and Vision Resourcing Group have partnered to bring High School students powerful strategies to build your leadership skills, uncover your God given talents, and share success secrets for your key life decisions. When you take LifeSmart’s 109 strategies to heart, you will be positioned for success and equipped to fulfill your dreams and purpose. Our 109 life success pointers build your leadership skills in areas like character, relationships, communication, productivity, and handling adversity, while offering smart tips to succeed in college, career, family, and finances. 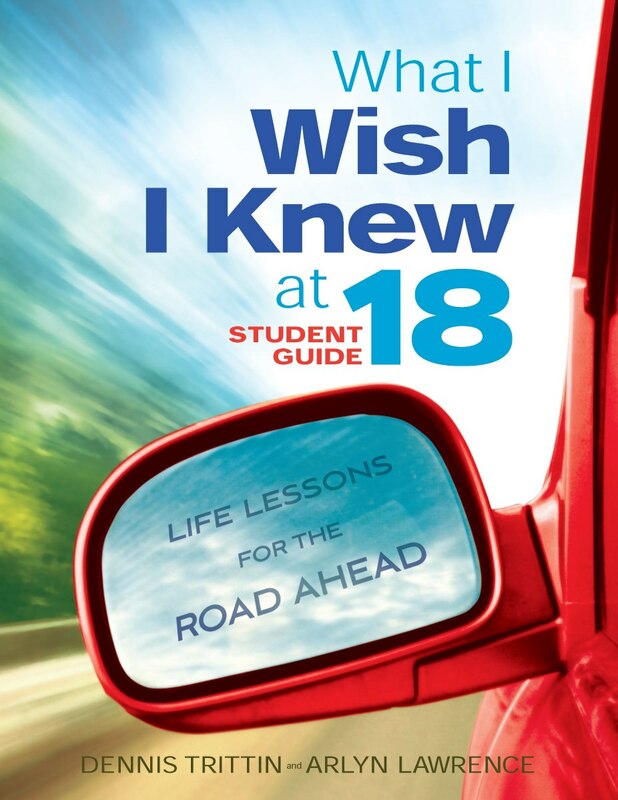 What I Wish I Knew at 18: Life Lessons for the Road Ahead is your guidebook to a successful life. Conversationally written with stories and examples, it shares the principles and strategies of honorable leaders.